Aerial view of Tornillo tent city, Sept. 12 2018. Josh Rubin (center) stands with protestors outside Tornillo on Sept. 28 2018. Buses with migrants arrive at Tornillo on Dec. 17 2018. A look inside Tornillo tent city taken on Dec. 8 2018. Lawmakers from California, Hawaii, Minnesota, Oregon and Texas - including former Senate candidate Beto O'Rourke (second to left) - gather outside Tornillo encampment on Dec. 15 2018. Officials remove signs of support on Dec. 4 2018. 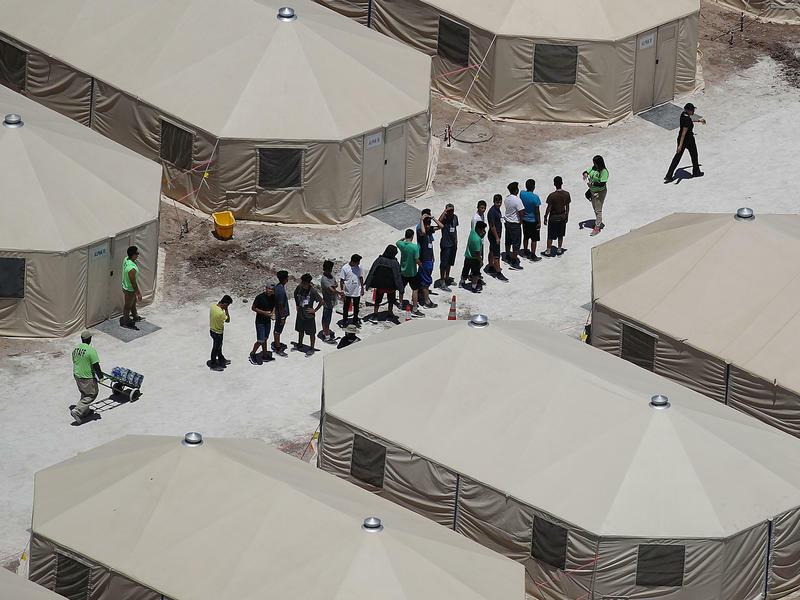 Physicians from Seattle to Austin gathered in Tornillo in June 2018 to protest the tent city. A peek through the Tornillo fence, which was covered with tarps to prevent bystanders from looking in, as well the migrants being held from looking outside, taken on Dec. 4 2018. View of Tornillo from across the Rio Grande in Mexico, taken on Dec. 6 2018. 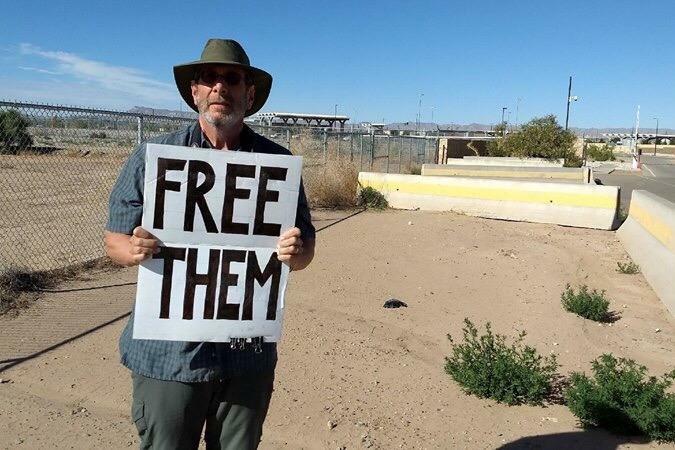 Josh Rubin has been outside the Tornillo detention center in West Texas since October, documenting what he sees and advocating against the facility. Customs and Border Protection have been dominating headlines in recent weeks, fueling opinions on border issues from both Republicans and Democrats. Most recently, the death of 7-year-old Jakelin Caal Maquin has called for investigations in the care and conditions provided to asylum-seeking migrants. 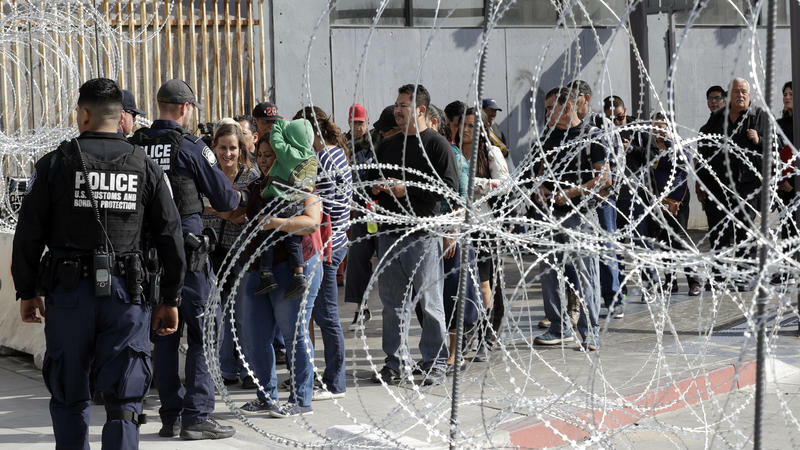 Meanwhile, the Trump administration has rolled-back strict background checks for sponsor families and struck a deal with Mexican officials that may alleviate some U.S. detention centers from overcrowding. 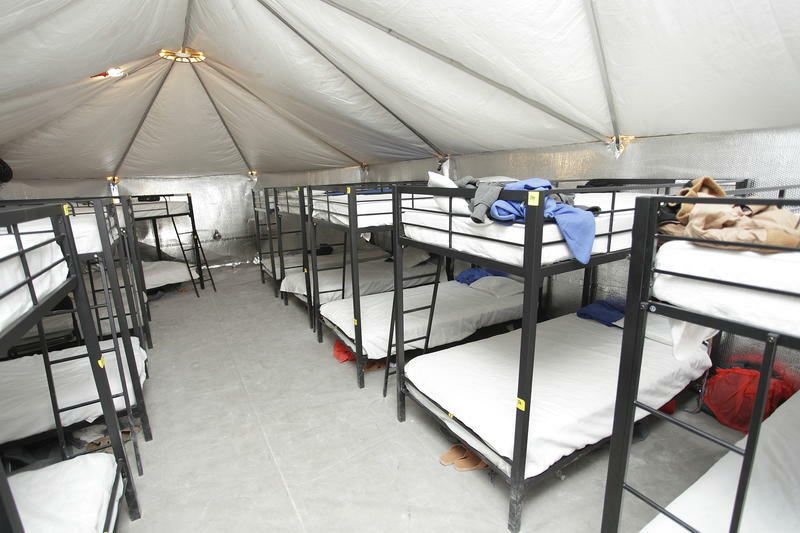 BCFS, a San Antonio-based nonprofit, has a contract with the federal government to run the Tornillo tent city through Dec. 31. Rubin, a software developer from New York who has been living in Tornillo since October, has been documenting what he sees day-in and day-out on the Facebook page: Witness: Tornillo. A federal court on Wednesday blocked the Trump administration's attempts to turn away asylum-seekers who claim fear of domestic violence or gang violence. 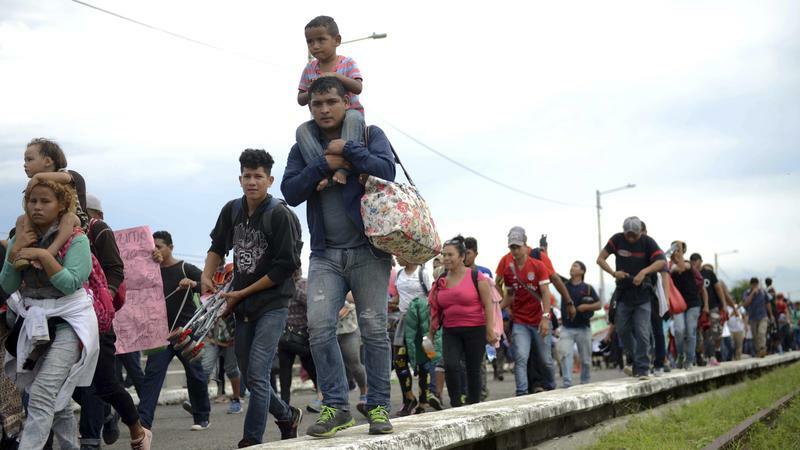 The decision is another setback for the administration's efforts to limit the number of asylum-seekers allowed into this country. Back in June, then-Attorney General Jeff Sessions handed down a decision that said claims of domestic violence and gang violence should not qualify a person for protection in the United States. That policy was challenged in court by the American Civil Liberties Union.